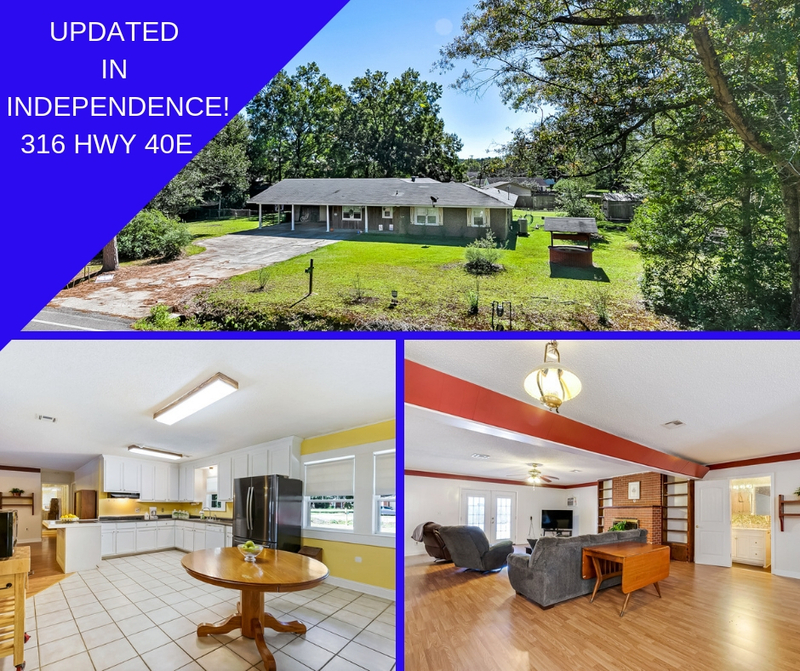 SPACIOUS and UPDATED 3 bedroom/3 bath home in Independence! Open living concept, Sun room and leading out to your pool! Come see this great find near downtown and schools in the lovely city of Independence. Tons of potential and ready for your finishing touches! Call us at 985-674-5630 for more details.